I have been busy lately with hail damage repairs from the recent storms in Anoka County, St. Francis and vehicles from the hail storms in St Cloud and Sauk Rapids. 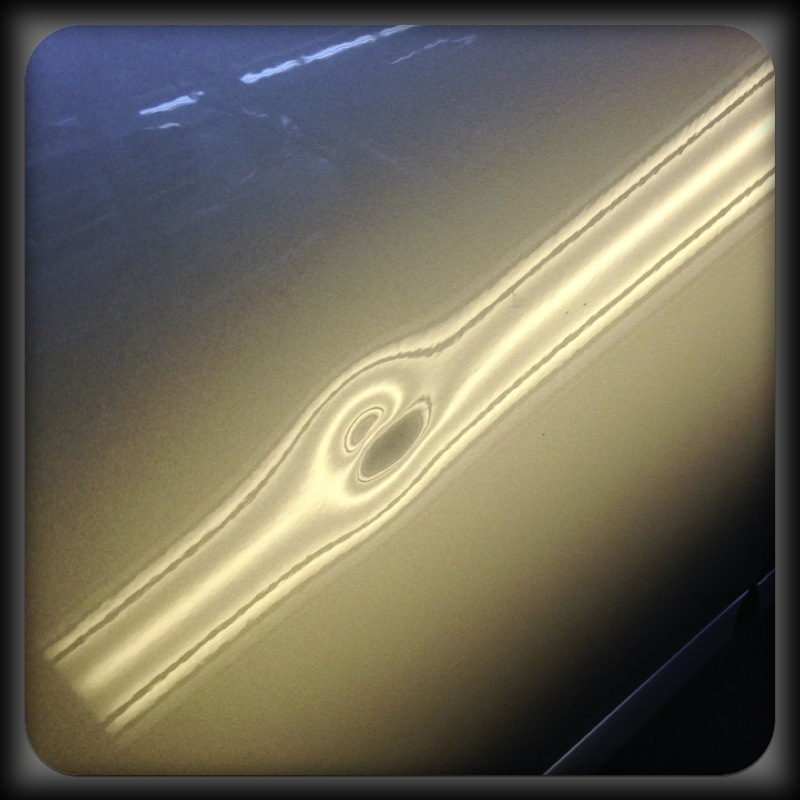 While hail damaged vehicles can take several days to repair with paintless dent repair (PDR), I am able to get to some small dent removal on cars in between pushing out the hail dents. This is a Chevy Cobalt that had a golf ball size dent in the door. 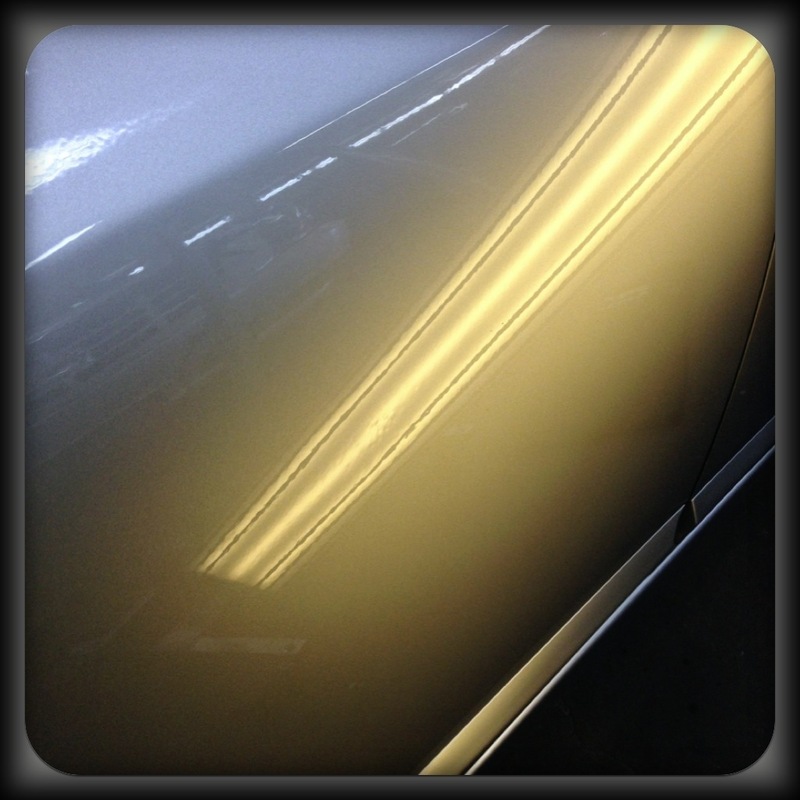 I was able to provide an excellent repair and restore the damaged dent in just a short time while the customer was able to wait in the comfortable waiting area.